Versatile, charming and humorous, Vince has appeared in Australian TV series including, (S)truth – SBS, Sea Patrol, Hoges and Neighbours . 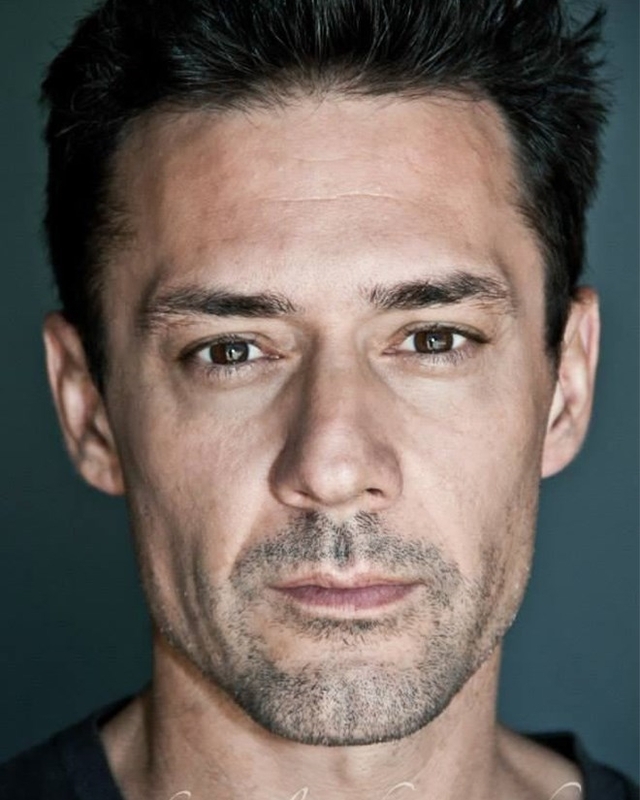 He played the role of George Spanik in gritty Feature “Rise” alongside Martin Sacks and also appeared alongside Stargate SG1 Cliff Simon and Home and Away Paul O’Brien in the International Feature Film Project Eden Vol 1, shot in Australia, New Zealand and the US. Recently, he appeared in the DC/Sony blockbuster Aquaman, sharing the screen with Jason Mamoa. Vince is highly skilled in foreign accents, allowing him to portray a wide range of characters. Vince is also in-demand commercial actor, working on large scale productions for national and international clients.